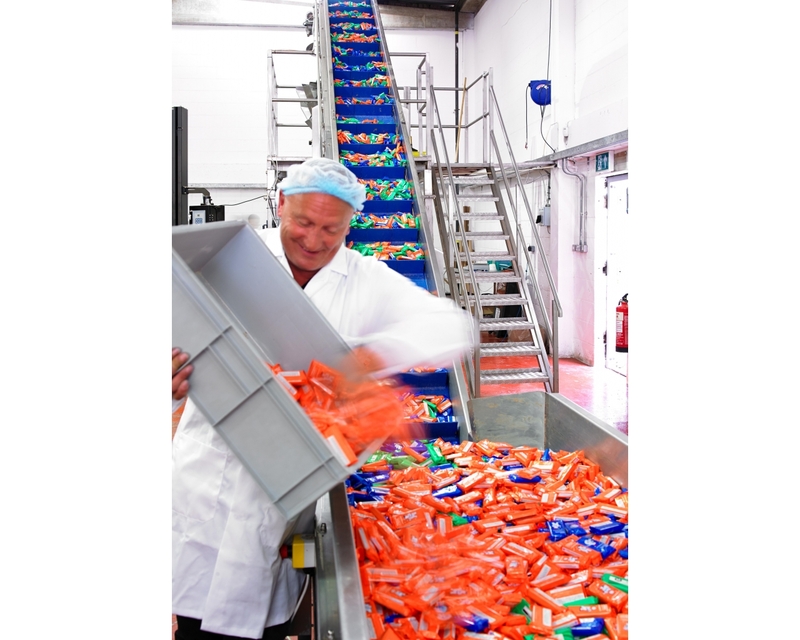 In December 2012, we took over a biscuit-packing business and relocated all the existing machinery (and staff!) from Rochdale to Leeds. Since then, we have upgraded the 6000 sq ft factory and installed new machinery. 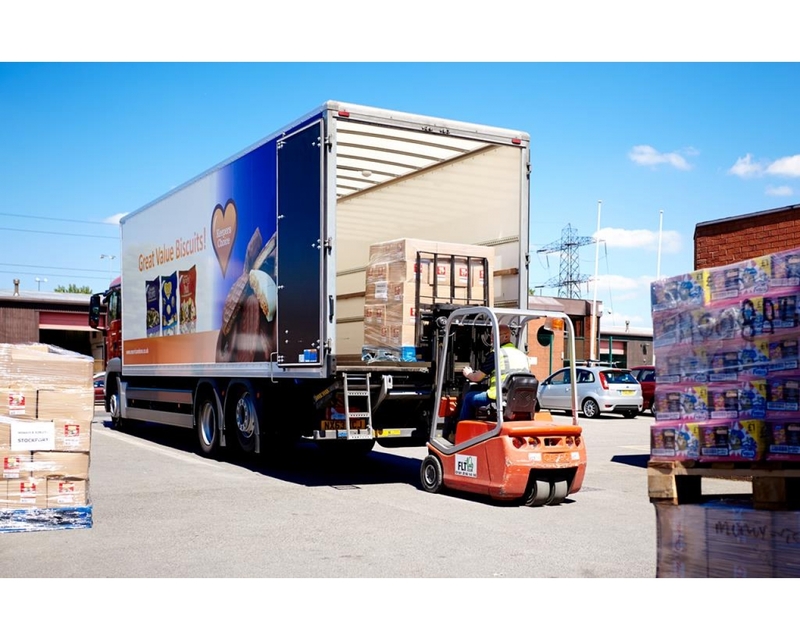 We now produce over 4 million bags a year. 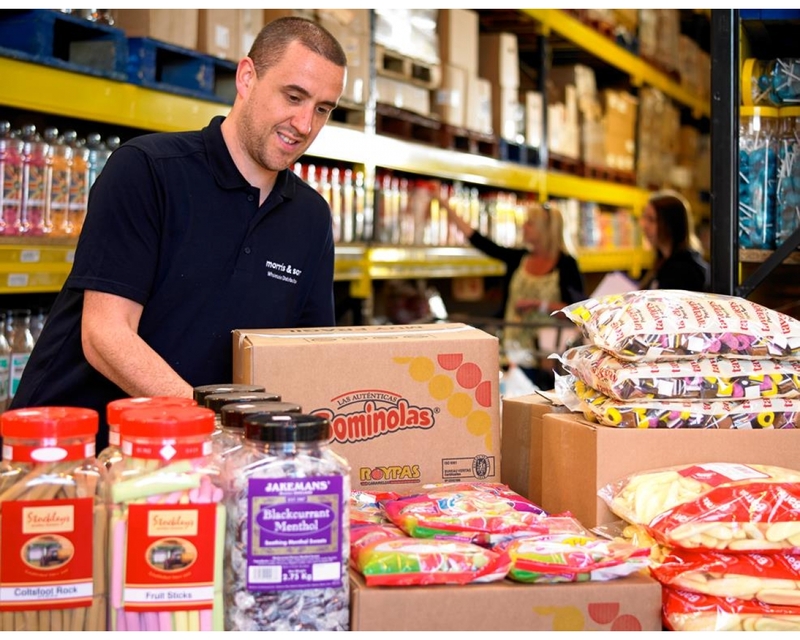 Our range includes our 400g Chocolate Biscuit bag, our 400g Jaffa Cake bag and our 500g Variety bag, containing plain biscuits, cream biscuits and a few chocolate biscuits. 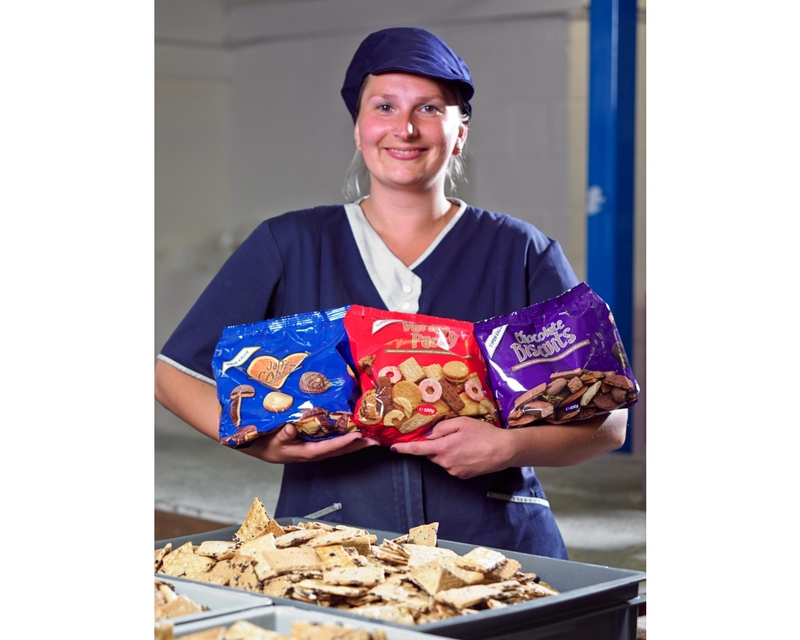 The contents of our Keepers Choice bags are made up of an ever-changing selection of misshapes, broken biscuits and part biscuits, which we buy from all the major UK biscuit manufacturers and some select Belgian biscuit companies too. This is why each bag’s contents may differ but with 400g and 500g of biscuits at such a budget price, our demand continues to increase.